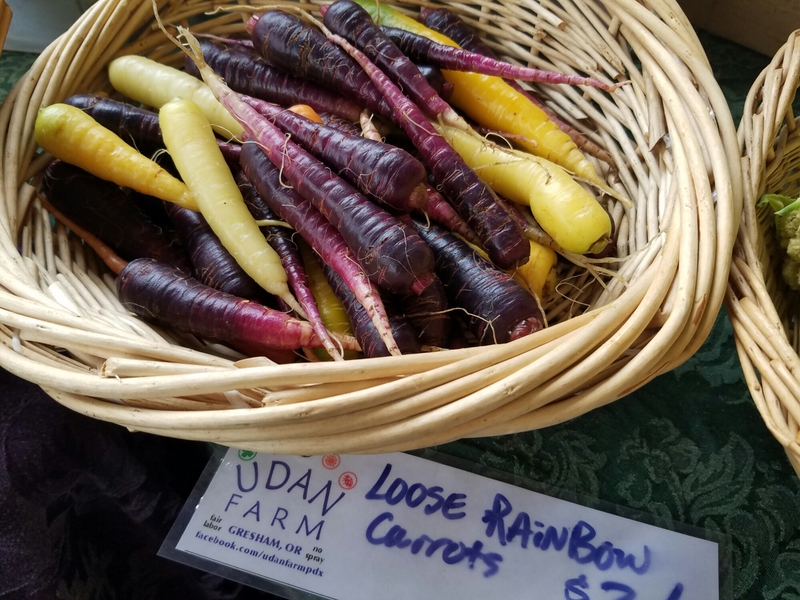 Find Fall Bounty, Soul Warming Food, Sunshine & Heated Seating at LFM Today! 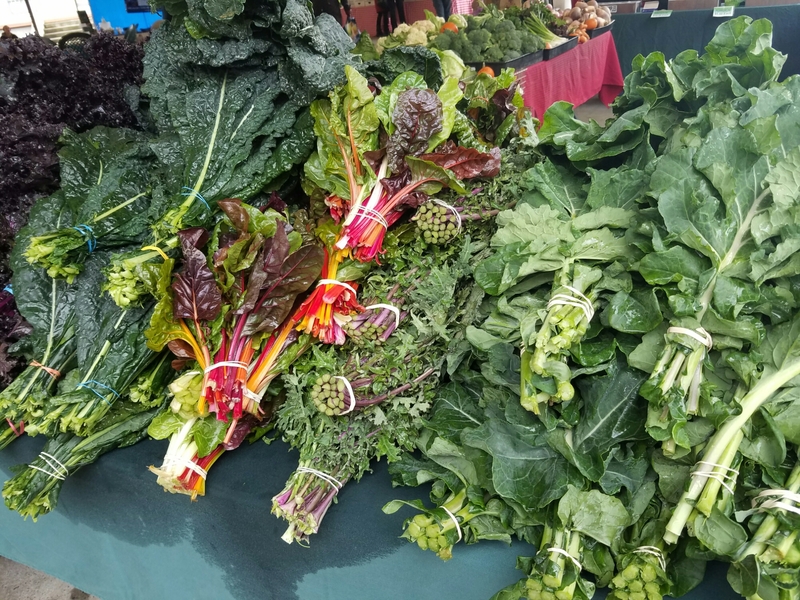 November rolls on, and so do the tastes, smells and amazing fall finds at the Lloyd Farmers Market. We’ve got rays of sunshine and fresh brewed coffee from Intent Coffee Roasting to draw you out of the office this morning, and our heated seating area to keep you warm while you enjoy a tamale or rice bowl from Mixteca, bowl of soup from Kichana or crepe made to order from Cafe de Crepe. 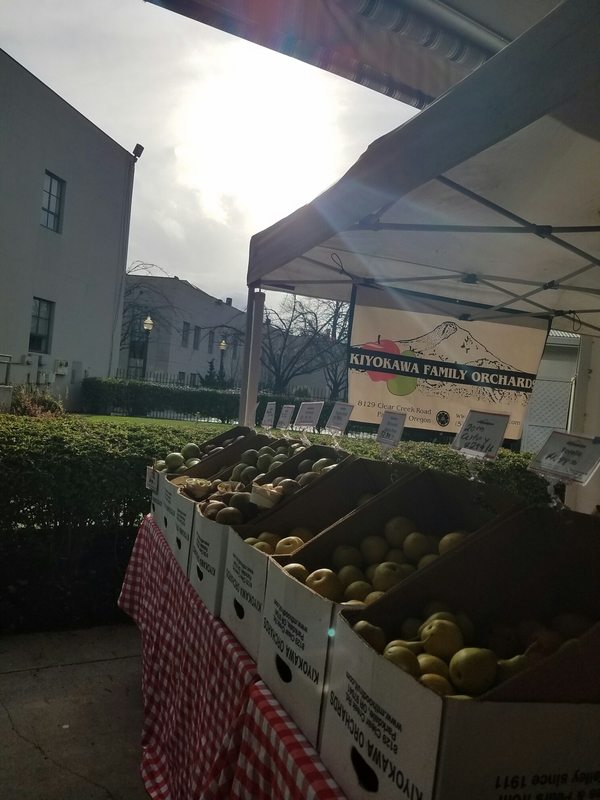 Abundant winter squash, bountiful bunched greens and colorful roots from Greenville Farms and Udan Farm await those in search of vegetables, and boxes of apples and pears from sweet and juicy to tart and crisp are on hand from Kiyokawa Family Orchards. And for the fan of foraged food look no further than Nature’s Wild Harvest, with several varieties of wildflower honey, forest gathered chestnuts and mushrooms large and small. ← Last day for flowers today at the Lloyd Farmers Market!